I am so enthused for this coming year. There is a lot of ministry before me. 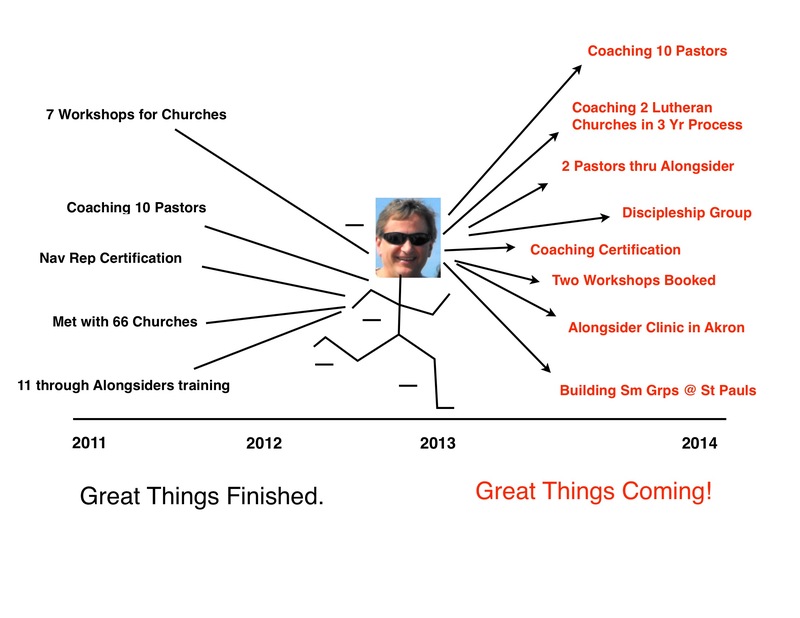 This whole year has been upward trending with growing number of ways to serve the church. Some days I am stunned at a new option to assist pastors! To get it all on paper I’ve described two ways: right brained or left brained. You may know that the creative side of our brain is the right lobe, while the left side is more analytical, process oriented. 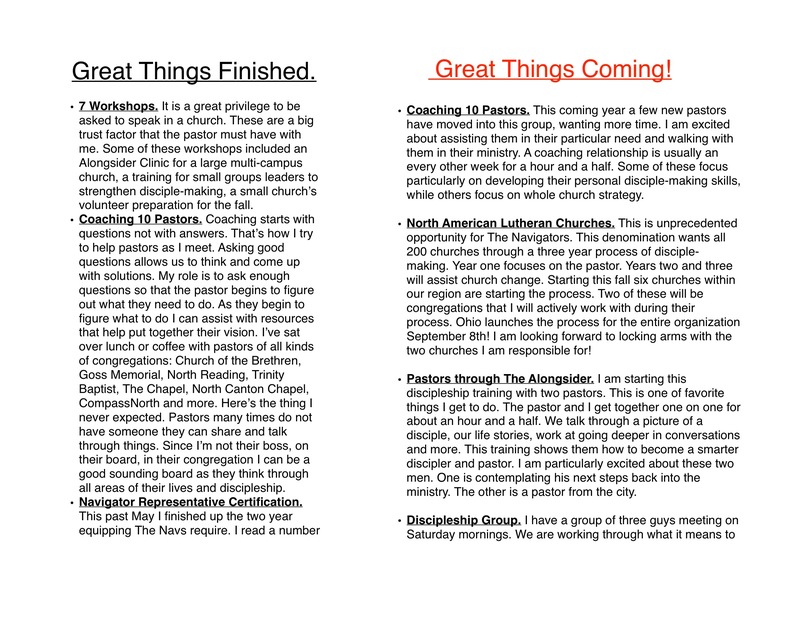 All this activity is focused on the goal of building disciple-making cultures throughout northeast Ohio and beyond! If you’re creative click here. If you’re analytical click here.